Black Smoke Racing is a drift team from Finland known for racing diesel Mercedes wagons. 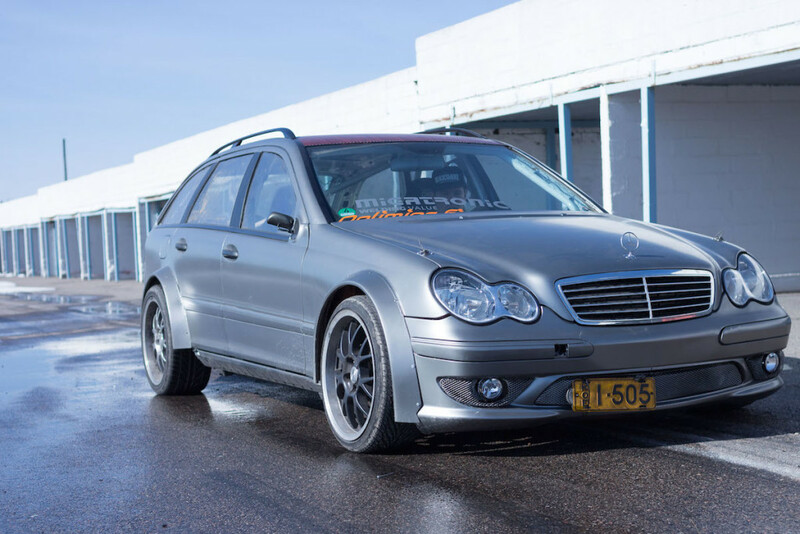 They started building their newest drift wagon, a Mercedes AMG W203 in January 2013. 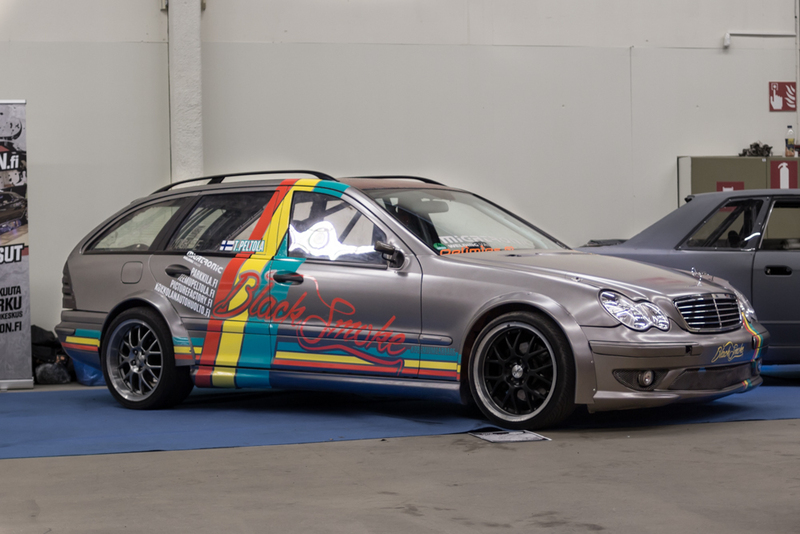 Originally they ran a 3.0 L 24v Mercedes OM606 turbo diesel with a Holset HX52 turbocharger. It was reliable and ran great but eventually it could not keep up with the competitors growing power levels. When looking for new engines they knew they wanted to keep it Mercedes since that is something they are know for. 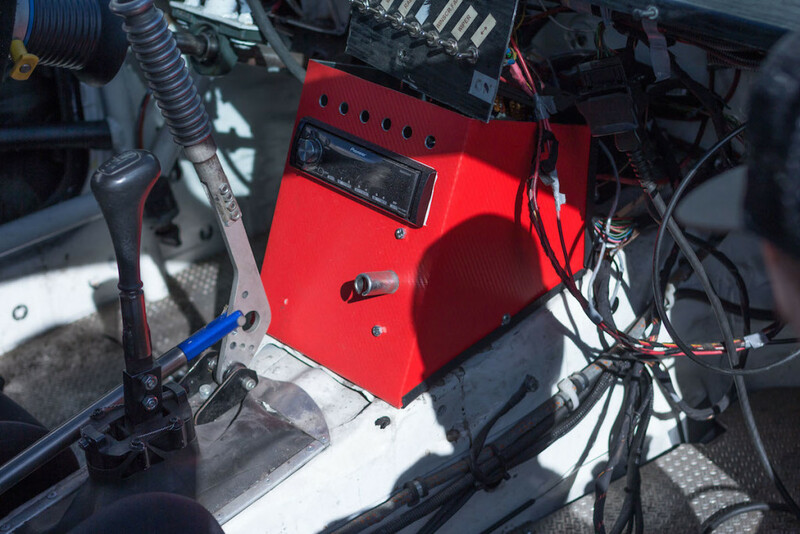 The other option they wanted was to switch from mechanical injection to a common rail injection (CDI) which would allow for more power and better response. 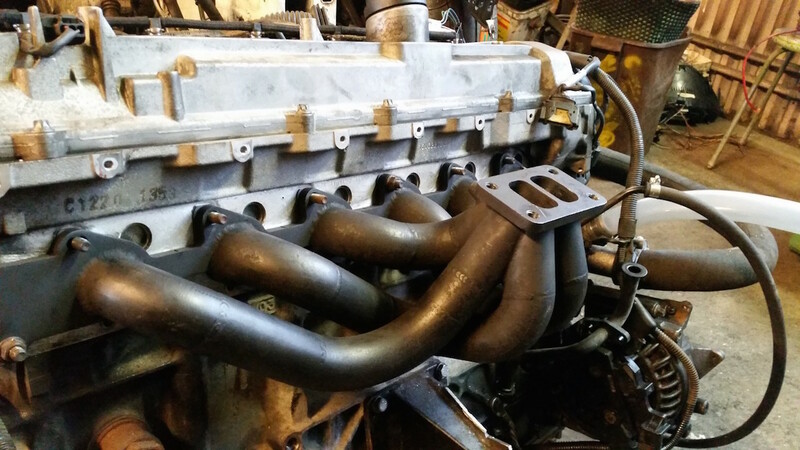 The engine they choose was a 3.2 L OM648 turbo diesel from a 2003 Mercedes W211 320 CDI. 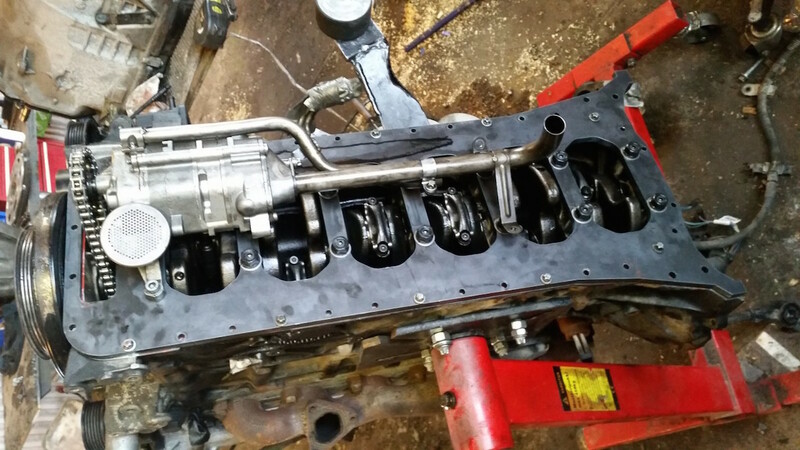 The block was upgraded with a 10 mm thick girdle and APR bolts. Running a 400 CDI high pressure pump at 1,800 bar and using a smaller Holset HX40 turbocharger the engine produces 550 horsepower and about 737 lb-ft (1,000 nm) of torque. The rest of the drivetrain consists of a TEXracing T101 four-speed manual transmission and a Torsen rear end from a Toyota Supra. Source: Black Smoke Racing via Facebook friend A.J. i love the mercedes 606 would like to do a swap in US could i get parts to make it happen or not. how did you do with the stearing box? Is it original dit you leave the abs eps systems? I doubt they have ABS or ESP for drift race. 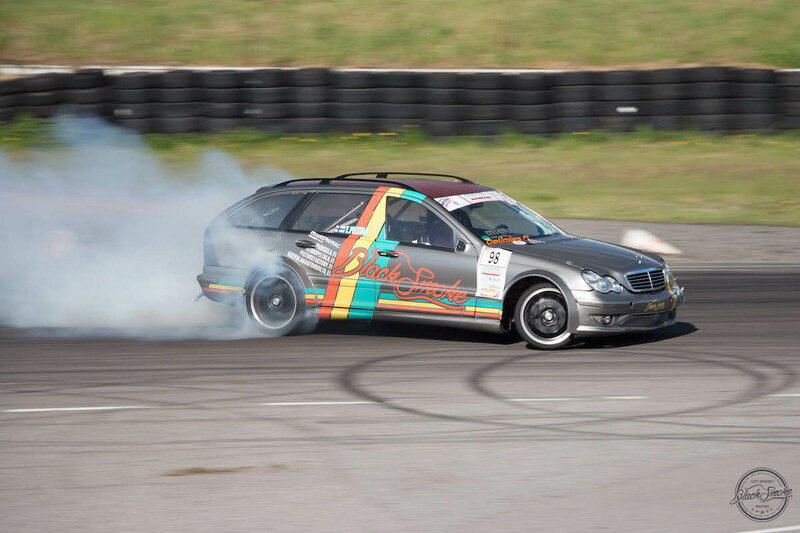 I wounder why are they using manual gearbox insted of automatic from e55 which they used before. Guess is that automatic didn’t insured needed performance.